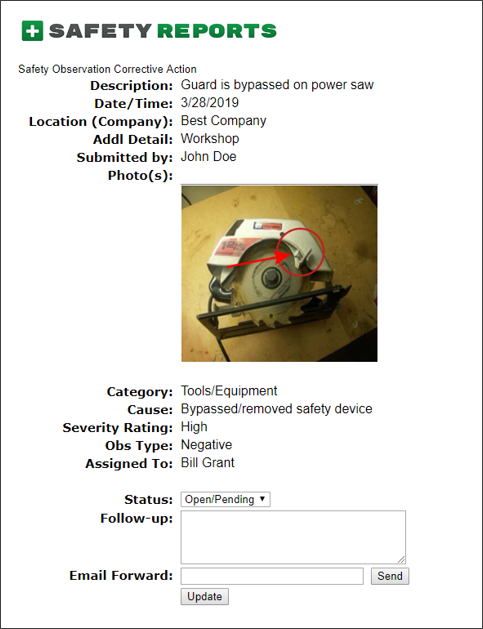 Get your employees more fully engaged in safety with this simple to use app. 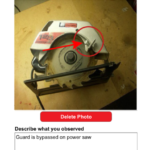 Employees can easily record “one-off” safety observations (both positive and negative) from their smartphone, tablet or computer! Your employees will feel like they have a digital Safety Suggestion Box in their pocket! 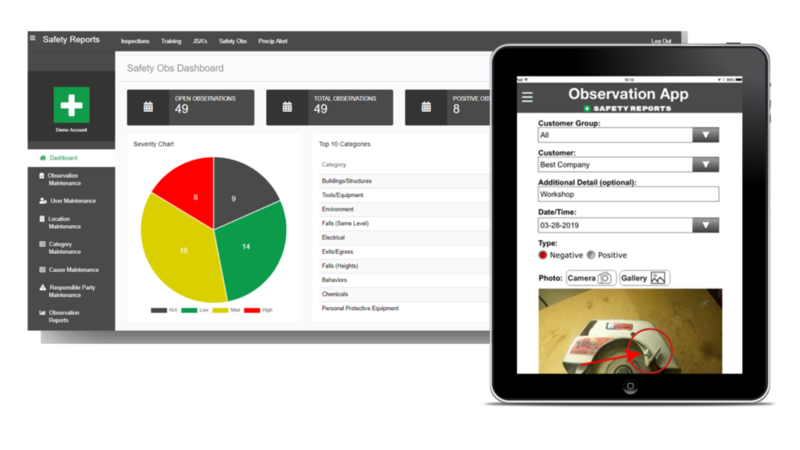 Observations can be automatically uploaded to a repository (in real-time) where you can create daily, weekly or monthly reports. 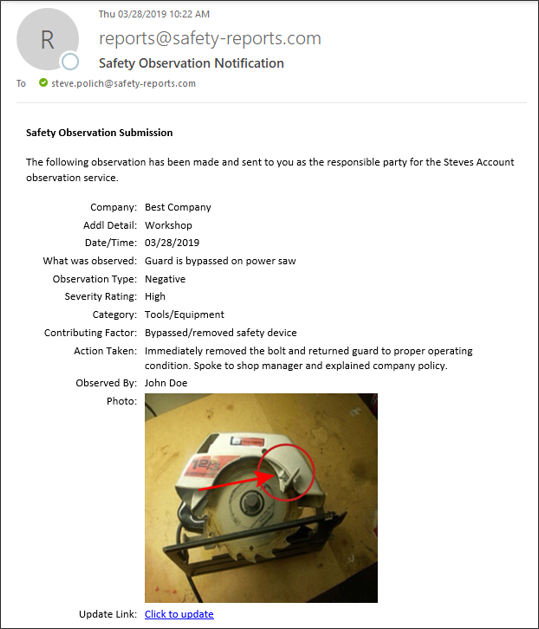 High hazard observations are sent immediately via email to designated employee(s). 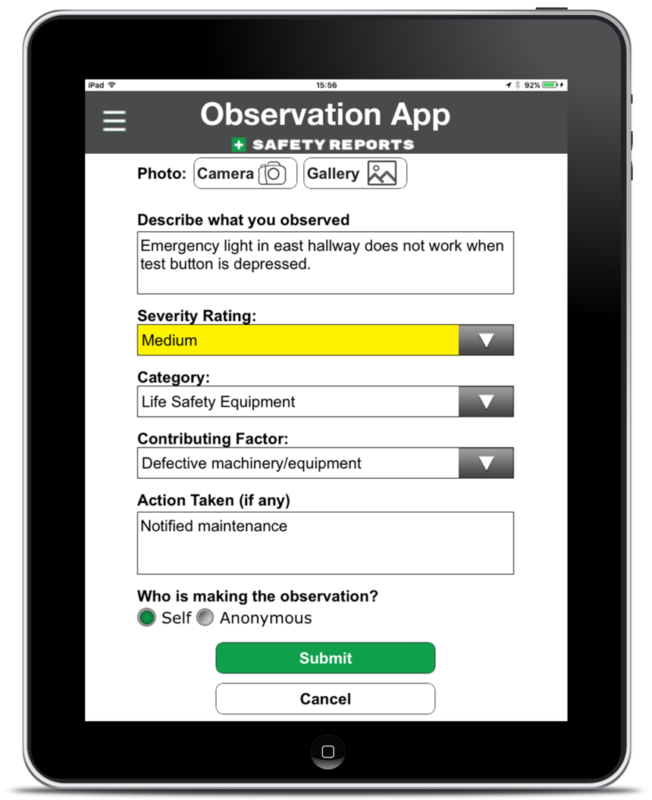 Ask us today how to set up your Safety Observation repository. Our Observation app is incredibly simple to use! 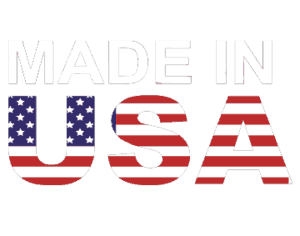 It’s so intuitive that your employees will immediately be up and running with little or no training needed! Once logged in, they stay logged in for quick and easy access whenever they need to create new observations. Schedule daily, weekly or monthly “Observation Reports” and have them delivered in Excel via email to designated contacts. Observations categorized as “High Severity” will be delivered in real-time via email. The system also includes a dashboard page that can be accessed from your Administrative Account. Keep track of all open and closed observations. 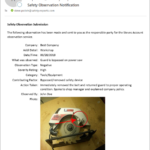 You can also send notification to your employees on the “action taken” to close any negative observations that were submitted. 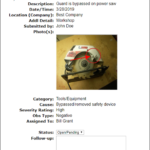 Add photos, description, severity and more! Copyright © 2019 Safety Reports | Mobile Safety Solutions | Theme by SiteOrigin.